Nieves Castro | Surinenglish.com, the site for Southern Spain. Malaga (1980). 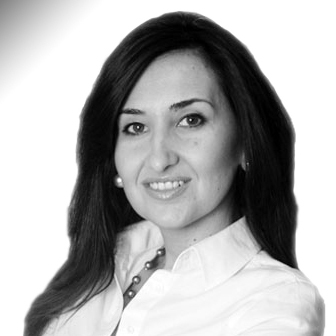 Nieves has a degree in Media Studies from Malaga University. She joined SUR in 2002 and now works in the Marbella newsroom. Volunteers from the ProDunas Association will no longer have to water the vegetation on the dunes in Marbella by hand. A drip irrigation system is being installed on the Barronal de la Morena dune, one of the protected areas in the Reserva Ecológica. Susanne Stamm: "The town hall now realises the value of the dunes and wants to invest in them"
"It's the foreign buyer who drives the Costa real estate market"
To coincide with the 102nd anniversary of his birth in Zaragoza, the Spanish Print Museum opened the doors to its first single-subject exhibition of the work of Manuel Viola on 18 May. THE EXHIBITION Title. 'Manuel Viola. Obra gráfica y pinturas'.